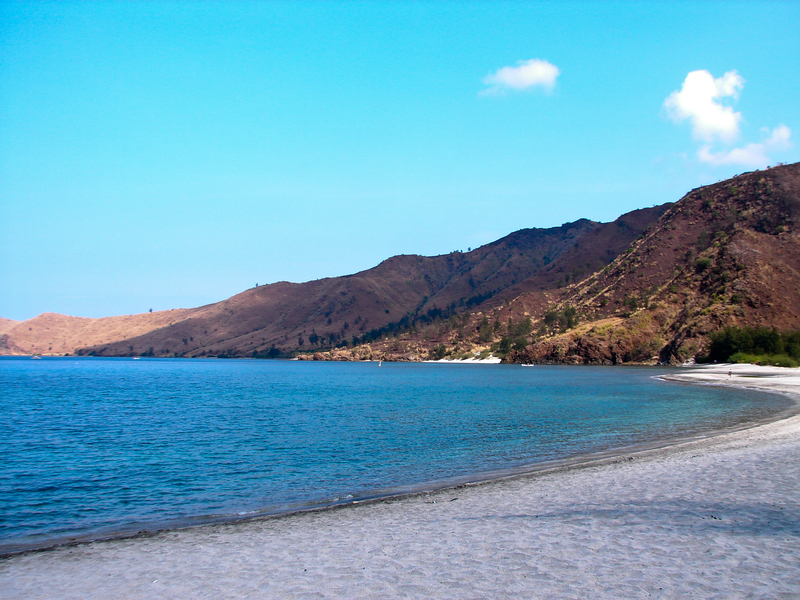 After several weeks of planning, the team finally set off for San Antonio, Zambales to visit Nagsasa Cove (LAT 14°51’22.32″N & LONG 120° 4’55.14″E). At 4am, me and my long time buddy Anthony were picked up from the Victory Liner, Kamuning Terminal station. No, we didn’t take the bus. We’ve rented a Toyota Grandia to take us to our destination. We figured that station was the most accessible place where the rest of the team can pick us up. A team of seven went ahead to prepare the supplies and set up the camp. An advance party is needed at the cove so we can choose a good spot as campsite. Another team, a team of twelve, will be coming to the cove to join us the next day. 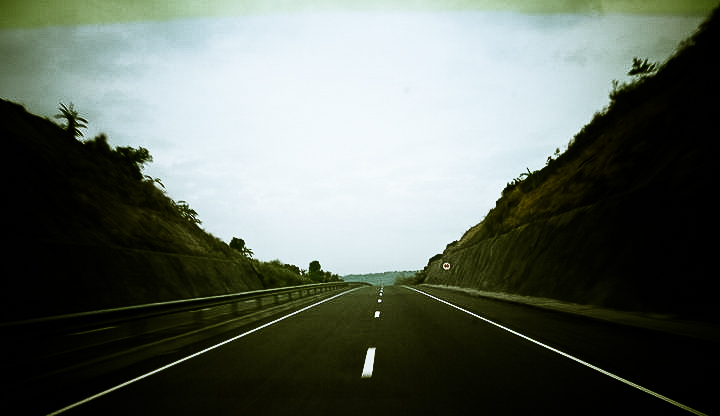 Passing NLEX early in the morning was a breeze. 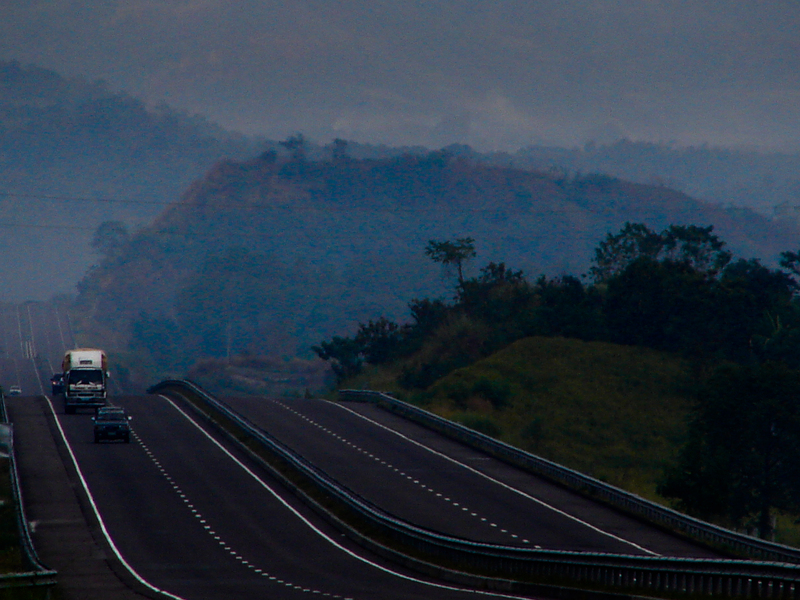 Our first stop……..TOTAL Gas station at San Simon where we had our breakfast at Tapa King. It was about 5am when we started eating. Tapa King just opened. Had to fill up because there’s still a lot of land (and sea) to cover to reach our destination. 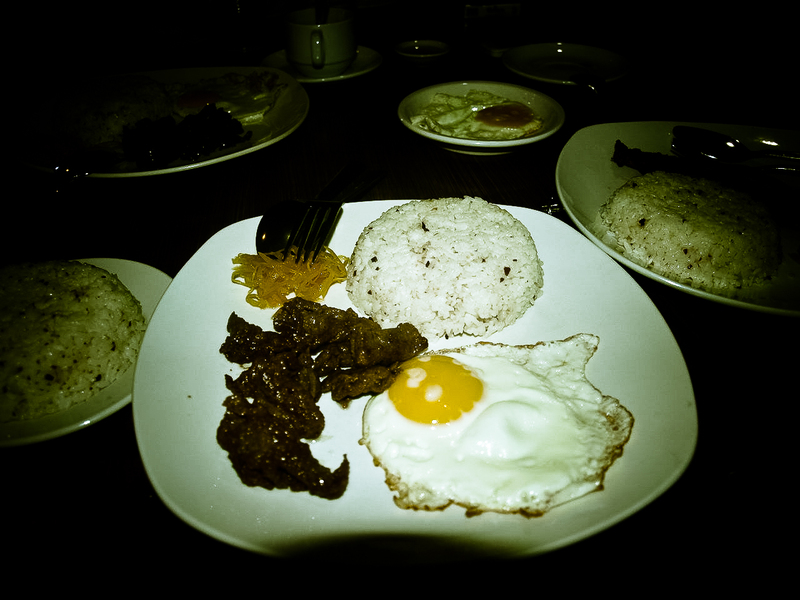 Tapa Queen. Php205 inclusive of brewed coffee, 1 free refill, and an extra rice. Not bad eh? Sunrise…. 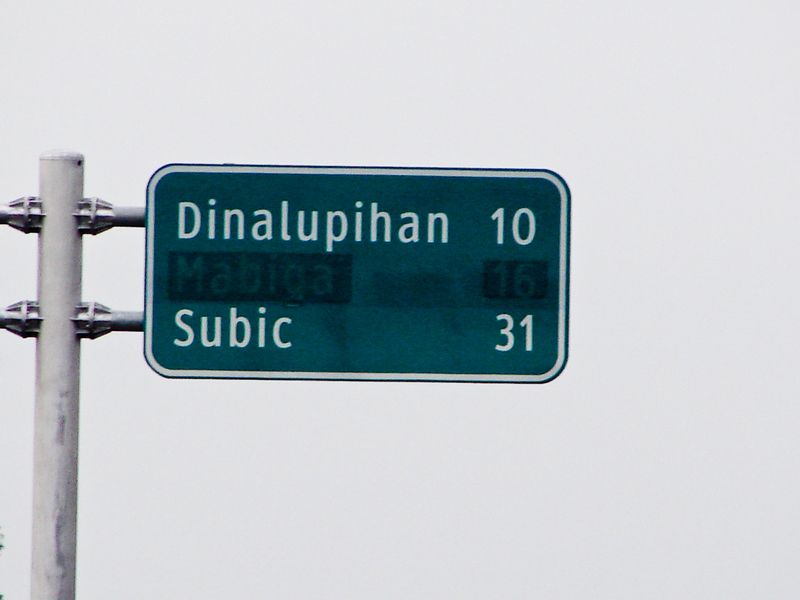 Travel resumes…….We’ve reached the end of NLEX and turned right towards SCTEX to take the Subic exit. 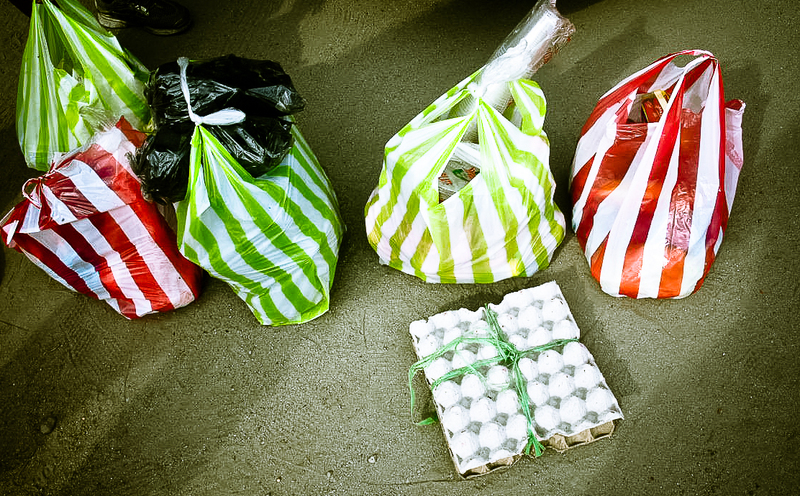 Upon arriving at San Antonio, Zambales, we immediately rushed to the public market where we got food supplies. “The cooks” immediately found their way to the fish and the meat sections. The market was like any other wet & dry market you’d probably have gone to. If you’re used to going to the wet & dry market in Manila that opens around 4am or 5am, in San Antonio, you can forget about those times because the market opens at 6am. After completing the food supplies and other things we’ll be needing at the cove, we no headed off to Bgy. 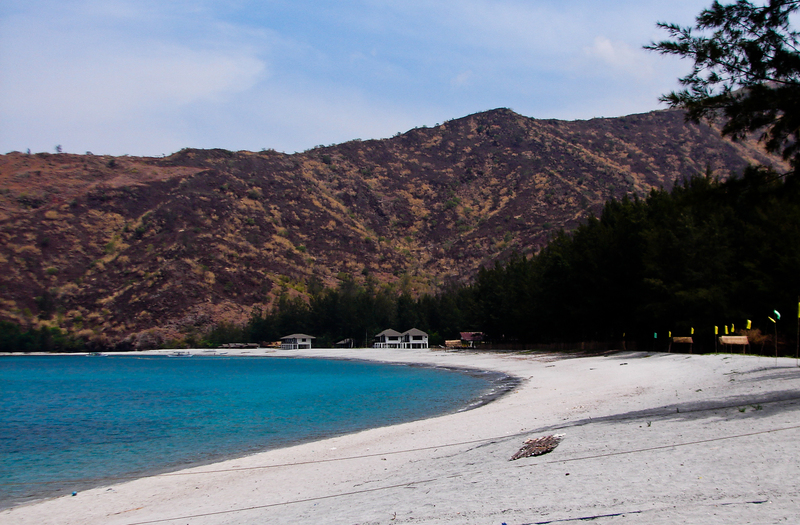 Pundquit, San Antonio Zambales. At Bgy. Pundaquit, Jay, our boatman was waiting for us. 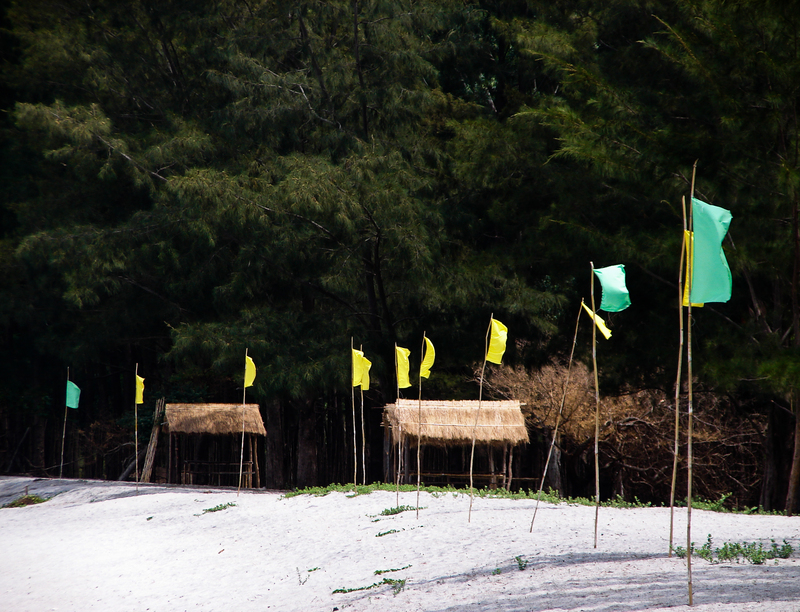 We’ll be riding his boat together with the supplies en route to Nagsasa Beach Cove. 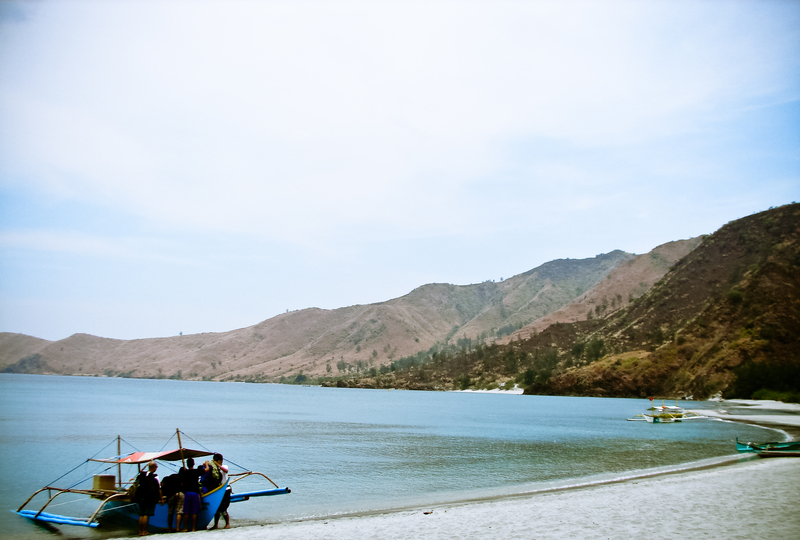 Before reaching Nagsasa Cove, our boatman, Jay, was kind enough to take us to a short side trip to Talisain Cove. It’s the cove after the famous Anawangin. Seems that there are ample spots to camp out. Less crowd but I guess the caretakers still have to devote time in doing some shoreline cleanup activities. Nagsasa cove shoreline. The crew unloading the gear. Finally, Nagsasa Cove!!! Reached the cove around noon time. Time to bring down the gear, unpack, pitch the tents, prepare f lunch, and start relaxing. Yeehaaa!!! A well deserved weekend with sand, sun, water, and fresh air. Oh! No techies allowed. The place ain’t got electricity and mobile phone signal. It’s a “dark territory” so to speak. This trip was one for the books! Memories…memories…..memories…..I’m sure there’s still a lot to be said. 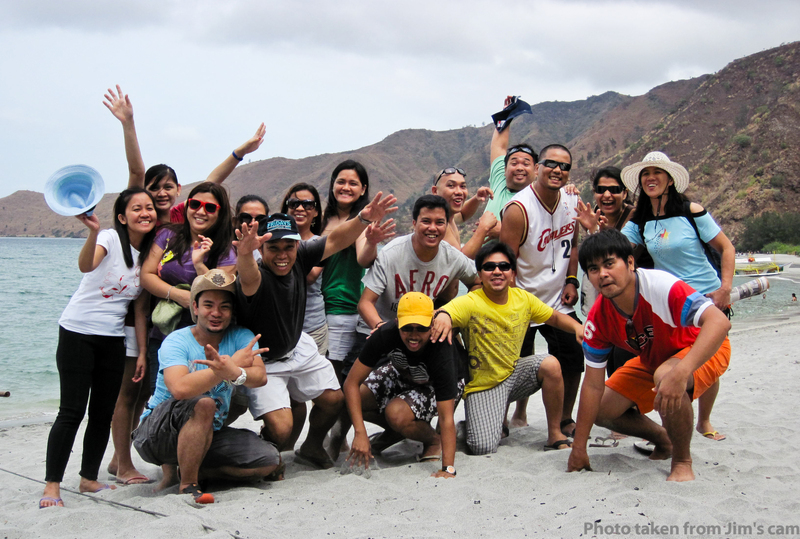 Ride the Victory Liner all the way to San Antonio, Zambales. 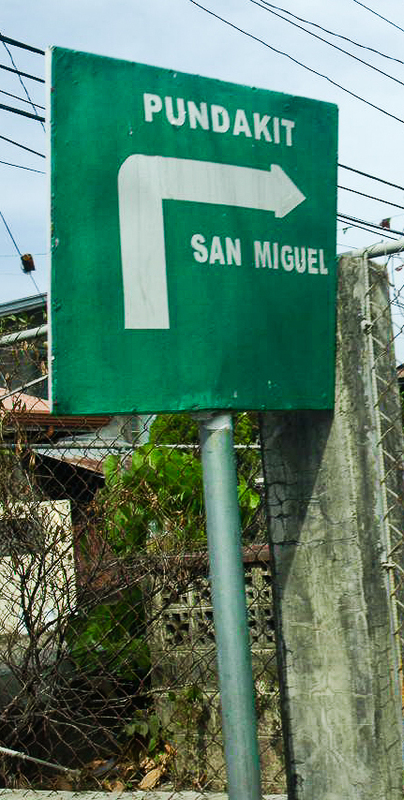 Get off at San Antonio “bayan” where the Municipal hall and the public market is. Take a tricycle to Pundakit. At Pundakit, rent a boat going to Nagsasa Cove. The boatman usually charges you Php450 per head. 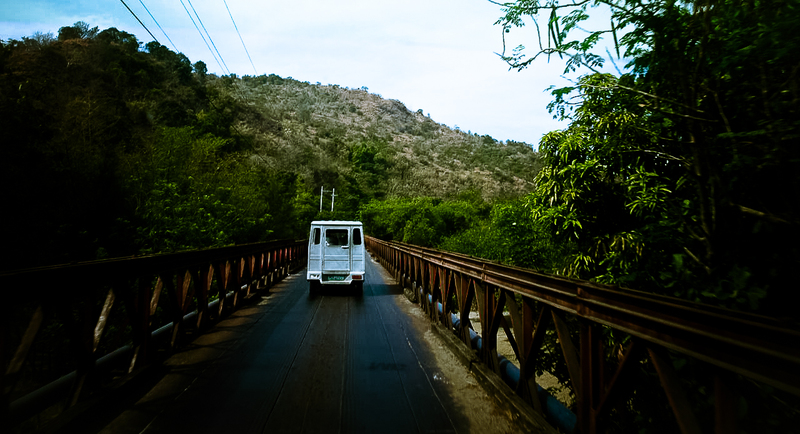 For a worry-free travel to the cove and other assistance needed, you may contact JAY at +639206236084 . He owns boats that can take you to Anawangin, Talisain, and Nagsasa cove. Hoping we’ll have more activities such as this! Nice trip ladies & gents!!! Until the next one!!! !